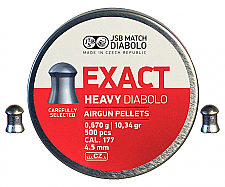 Bought a tin of these pellets for my new Air force Condor SS .177. I also have two other Condors in both .22 and .25. I had no problems with the accuracy of the .22 and .25 using pellets that do not have a straight waste on them. 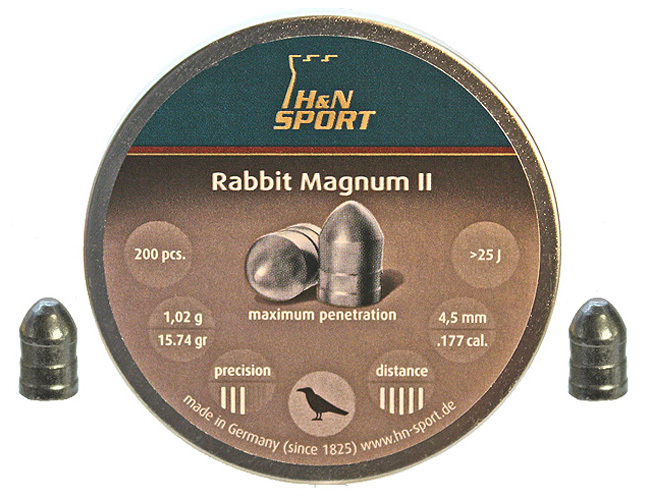 I tried the Rabbit II pellets and had very bad accuracy. Every several pellets I would get a flier off an inch in all directions. I would try other pellets if I were you. Advantages: 15 plus grains and hit hard. Disadvantages: Accuracy is not very consistent.